Have you ever seen that glitter of satisfaction in your customer’s eyes once their payment for a purchase have been acknowledged? It is normal for us that we would breathe an internal sigh of relief once we are assured that our payment for a purchase or service are being received formally. This is so because we are all wired to avoid the possible occurrence of being unjustifiably demanded payment for items that we’ve already paid. 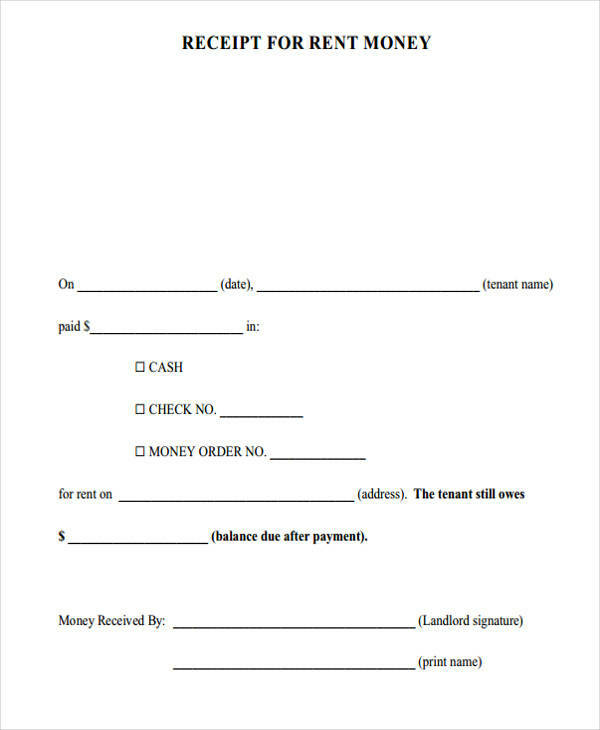 Legal disputes regarding a payment can be avoided through the issuance of a receipt format. That is why, if you are a business owner or a manager, it is your duty to provide your customers with a receipt after their payment. 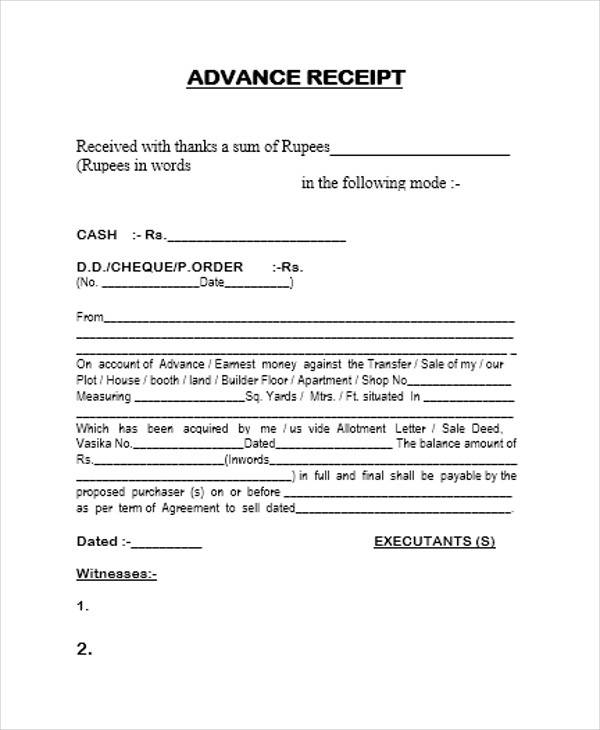 Making PDF receipt template can help you whenever you need to print receipts. 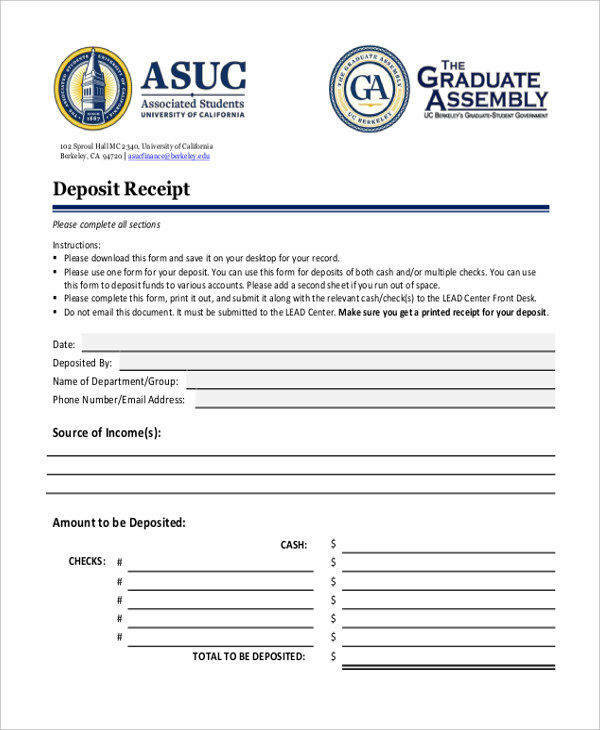 Included should be your company letterhead on the receipt. 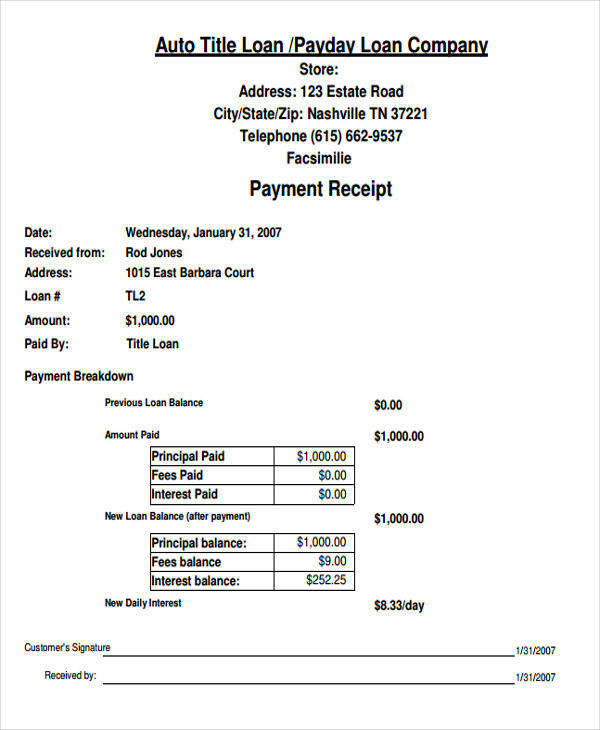 A payment receipt is the formal document that serves as a final proof that a business, a financial institution, a government agency, and even a landlord has received an individual or an organization’s payment. 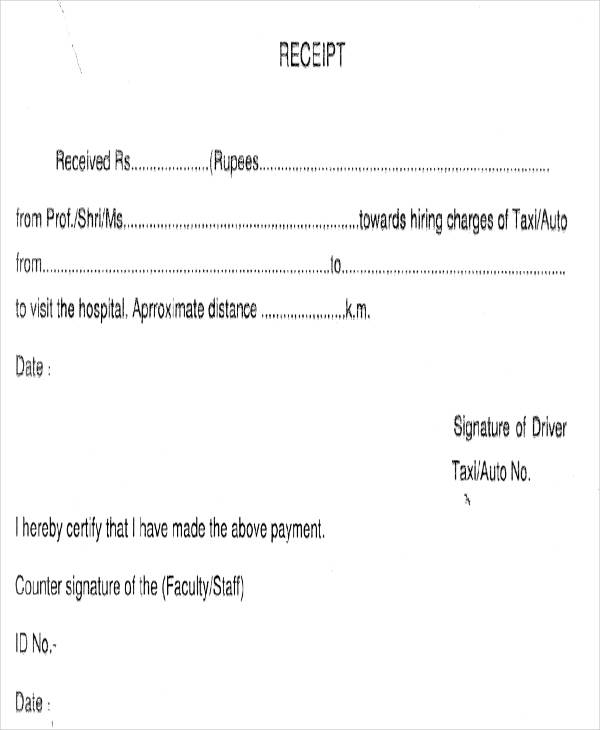 When Are Payment Receipts Useful? 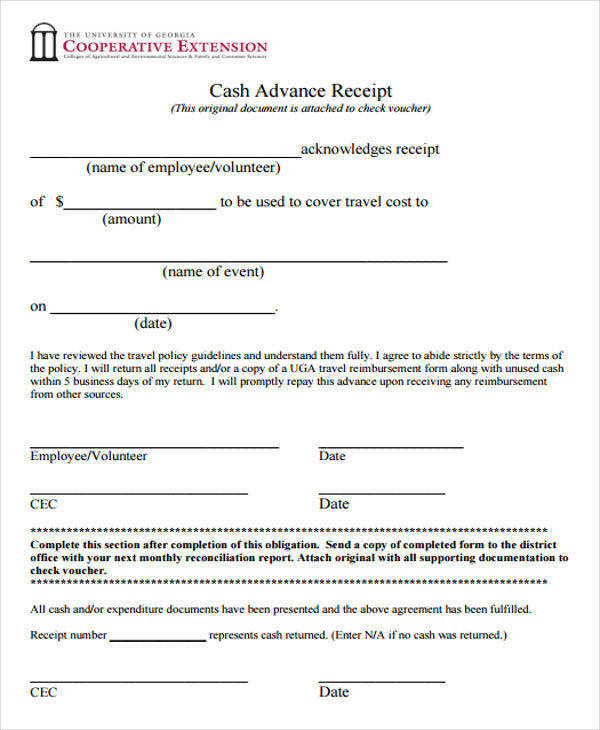 As mentioned, a payment receipt is useful to businesses. For example, service-providing businesses would need receipts. 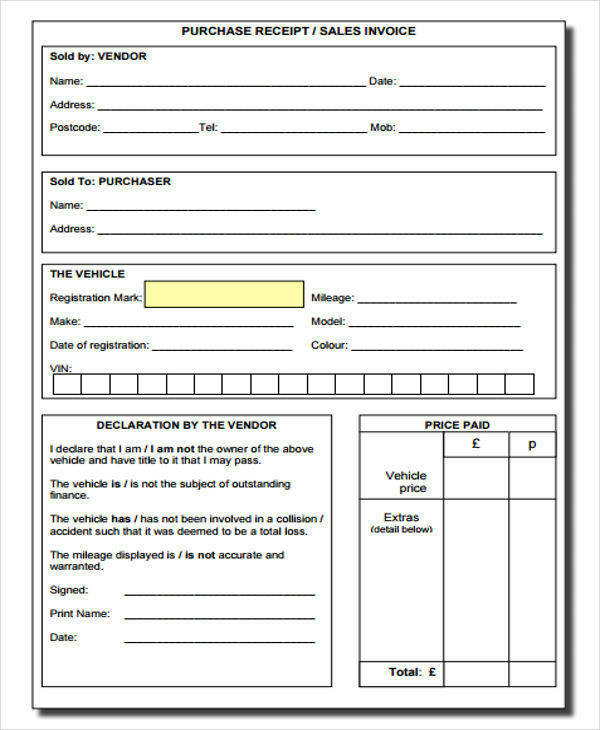 For instance, the automobile industry would particularly be required to issue vehicle payment receipts or car payment receipt. 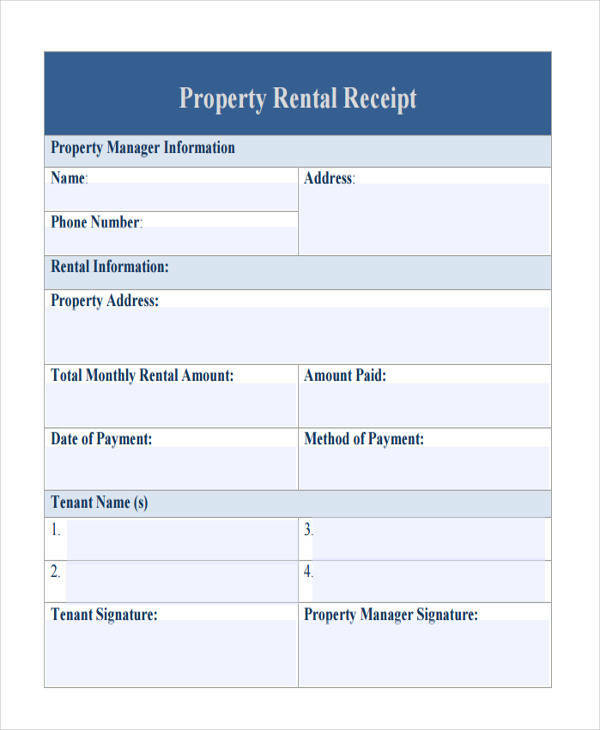 A payment receipt is issued by landlords when their tenants have completed their rental payments. 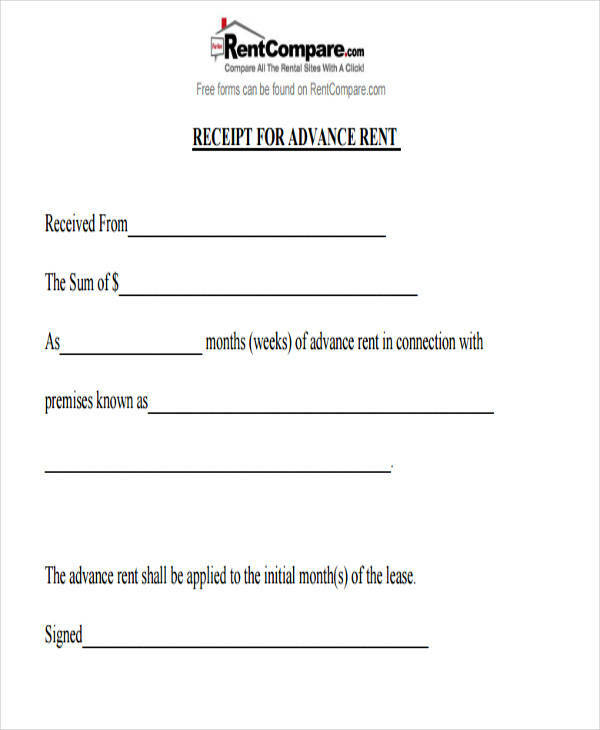 Moreover, they also hand out advance payment receipts when tenants have made an advance rent deposit. 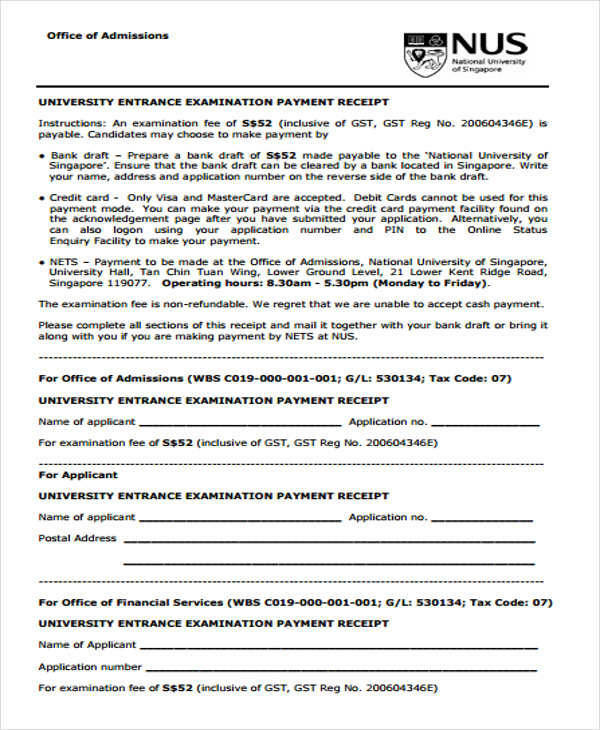 A payment receipt is also issued by government agencies that processes documents and registrations. This is so because most governmental processes require individuals to pay a certain fee for it to push through. 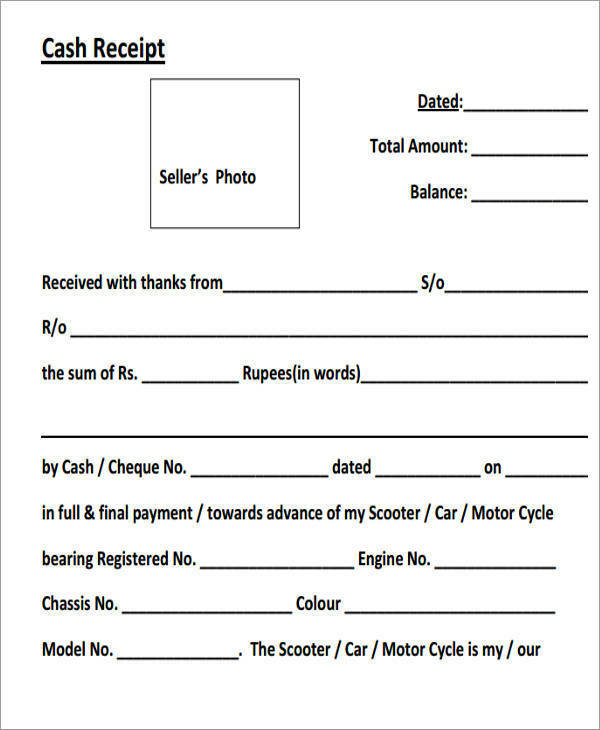 How to Make a Payment Receipt? 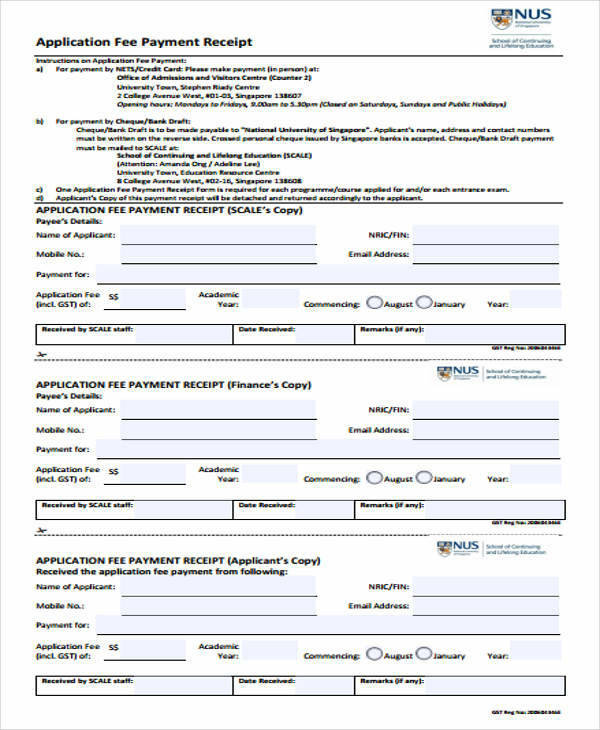 You have to finalize your company’s letterhead on receipt first. 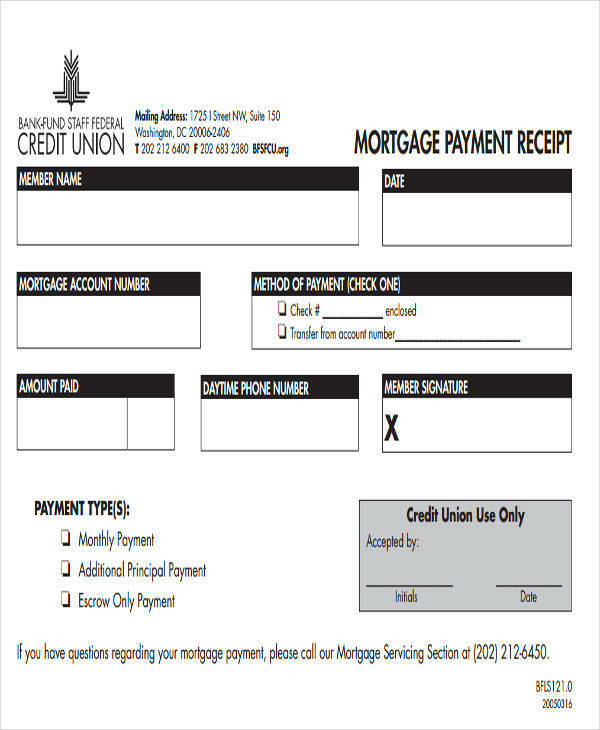 After finalizing it, add your company’s letterhead below the receipt’s label. This letterhead must contain your company’s name, logo, address, and contact information. 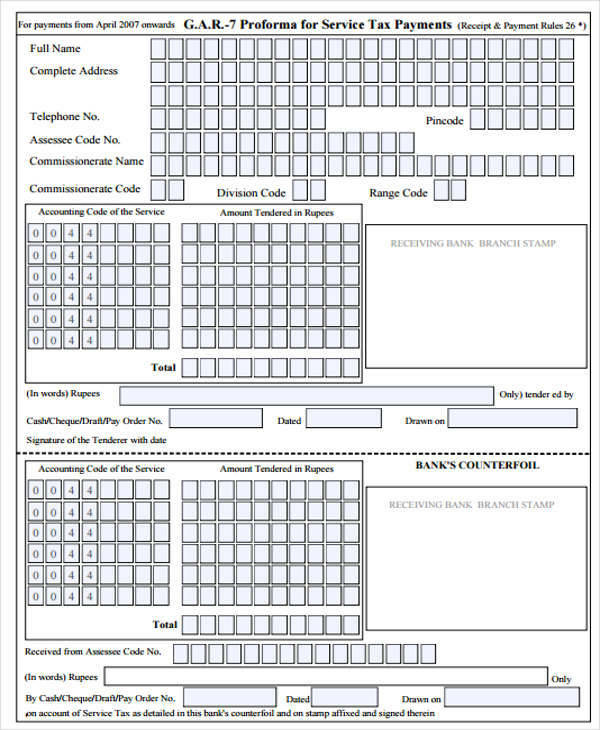 Below the letterhead sample, create fields to be inputted with all the necessary customer information. 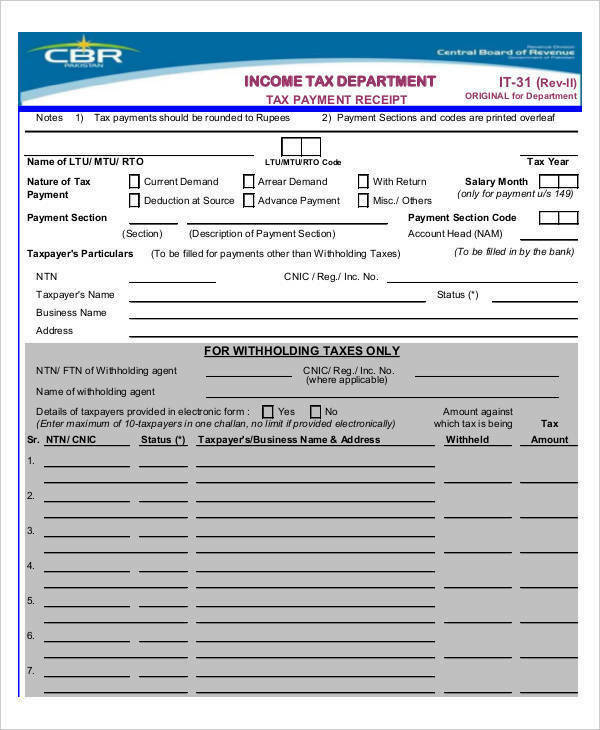 The number of fields in this section may vary depending on the type of transaction being made. Some transactions would only need the name of the customer while most would require their address and contact information as well. After that, create a section that you can use to input the items that would be paid by your customers in a transaction. In this section, there has to be a space for the name of item, price, and unit or quantity. Then a space for the sum of all items availed. A signature line must be placed at the end of the document that would require your customers to affix their signature. There are variations to this part. Mostly, the signature line is dedicated for the signature of the agent or clerk processing the transaction instead of the customer’s. 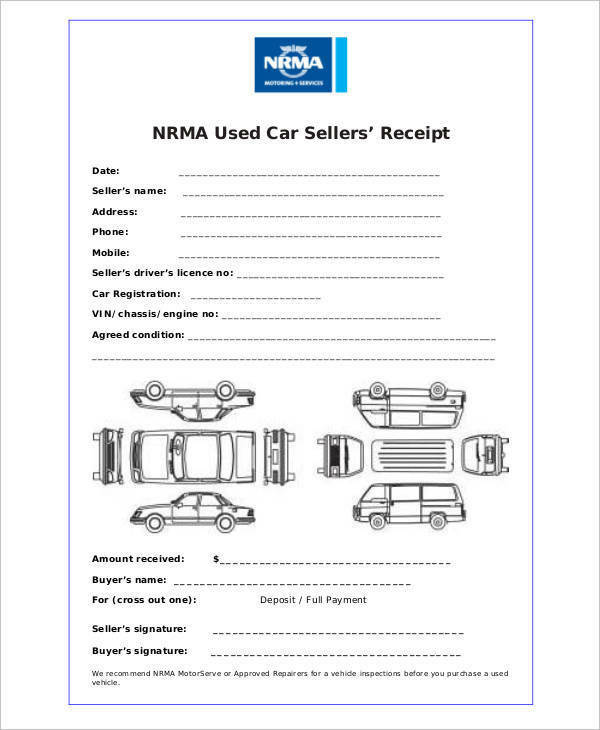 Do you want to have a more detailed understanding of the format and content of receipts? 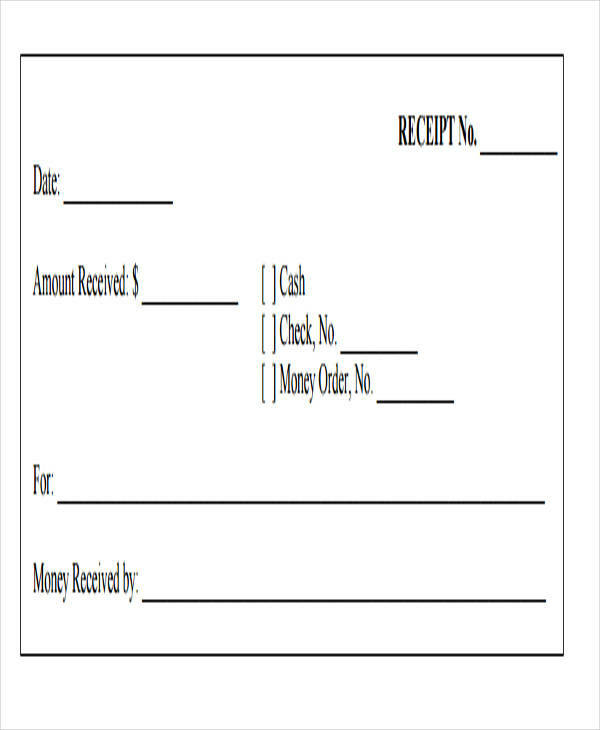 If so, you may check out our collection of cash payment receipt templates. Simply click on the link provided. 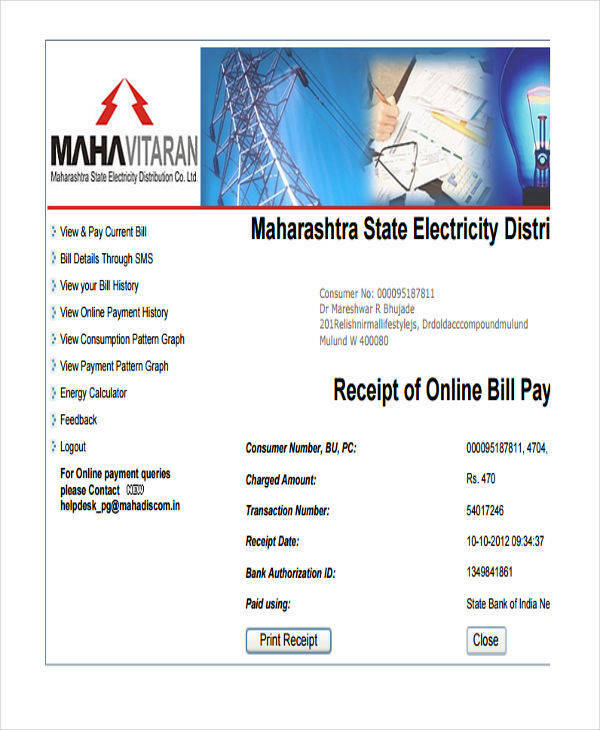 What Are the Uses of a Payment Receipt? To avoid the payment of more taxes since the larger the profits generated by a company, the larger the amount of tax they are made to pay after the appraisal of the profits based on the receipts. Company’s unstable management that has overlooked the necessity of receipts. Whatever the reason for such failure to issue a receipt, it is almost always a sign that a business receipt is not capable of dealing with their customers professionally and with absolute trust and transparency as receipts assure customers that they wont be made to repay items they have already paid for. Future references. Receipts are a great source of data for the analysis of a business. It can provide a business analyst, manager, or owner a perfect sketch of how the customers respond to a product or service offered. 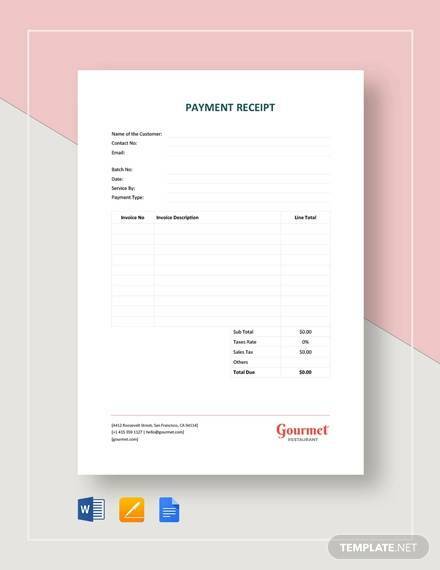 Download our generic sales receipt templates for more reference. 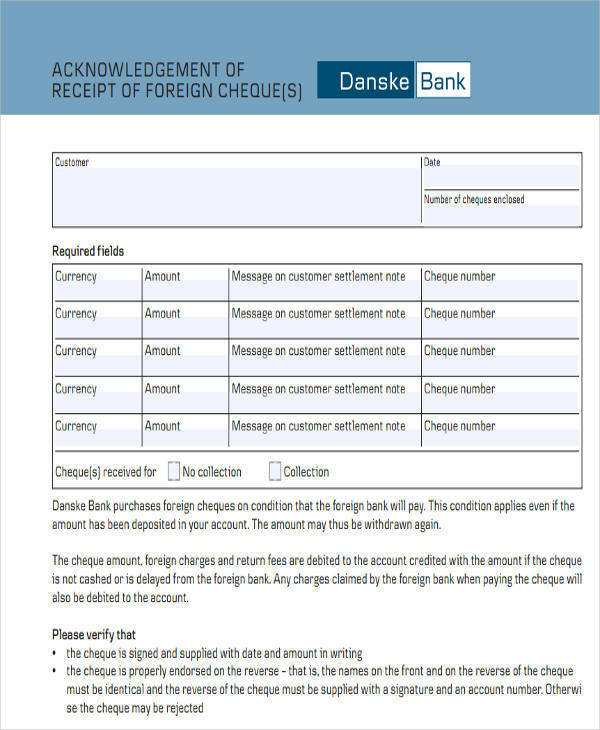 What Are the Different Types of Payment Receipts? 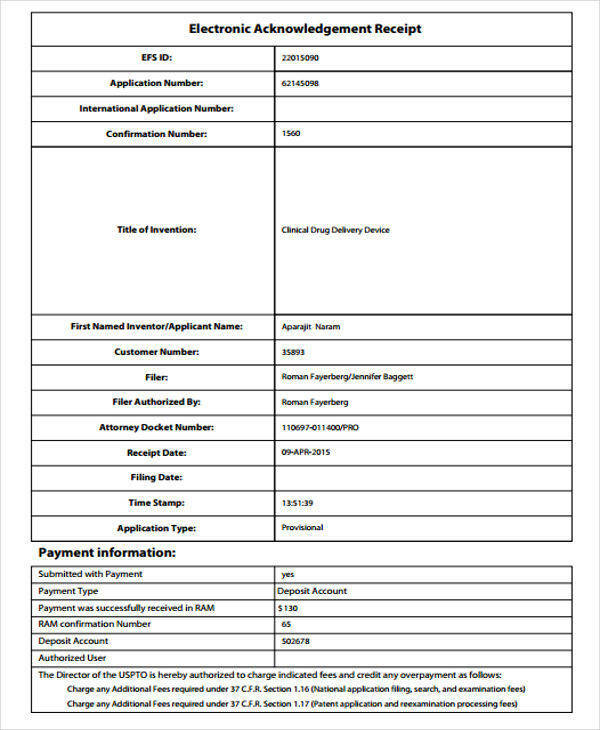 Cash Payment Receipt: This receipt’s main characteristic is its issuance due to a cash payment. This means that other modes of payment are not allowed when your business opts to issue this kind of receipt. Other modes of payment that are not cash payments are through debit cards and credit cards. 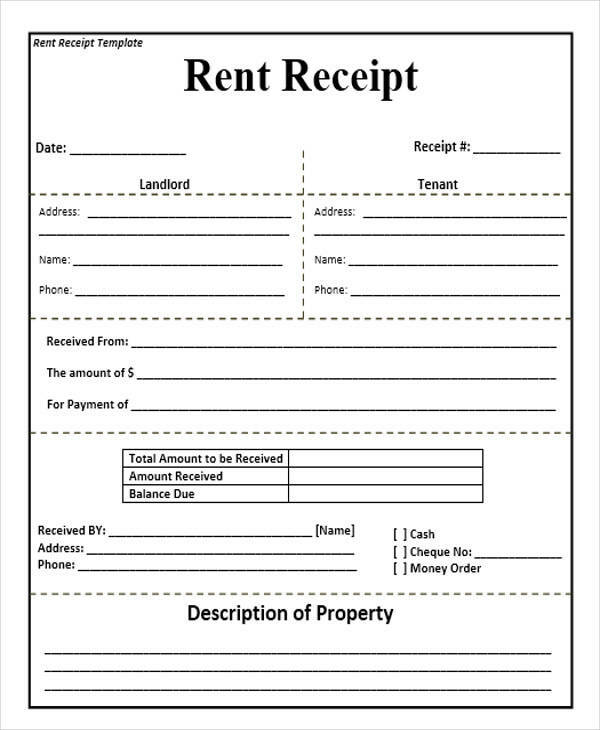 Rent payment receipt: This receipt is issued by landlords who own apartment units, rooms for rent, spaces for rent, and houses for rent. 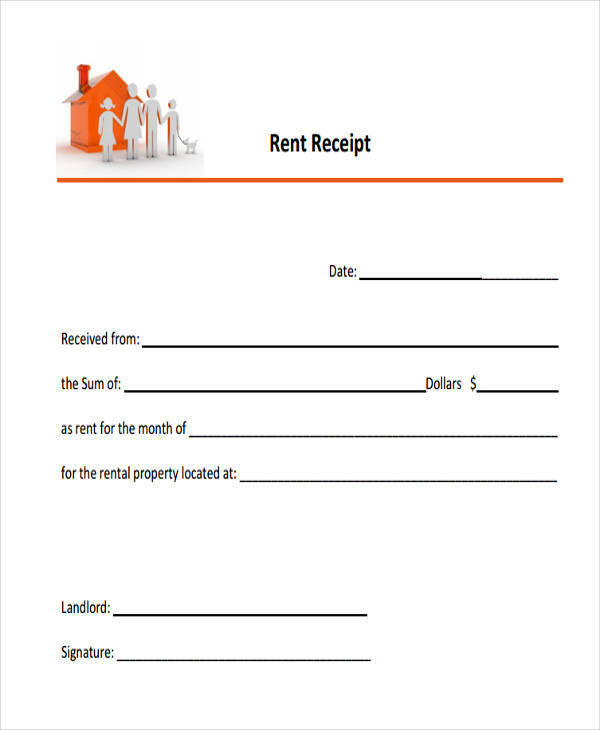 A house rent receipt is a variation of a rent payment receipt as it is issued to a tenant of a house. 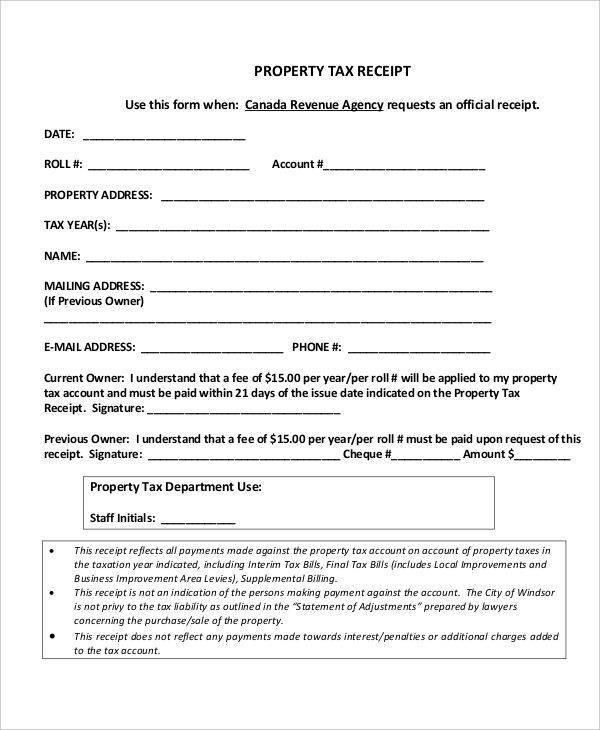 Sales Tax Receipts: Government agencies charged with collecting taxes from its citizens are the ones that can use this type of receipt.